This mid length Hell Bunny evening dress is perfect for a retro look. It has a flattering v neck, bold blue satin look fabric and exposed tulle lining to complete the look. This dress is a great one for the faster dances! I have to admit I think I’d be happy to wear any Hell Bunny dress to a prom, they’re my favourite type of dress as I love the rockabilly alternative look. This Premium Tulle Maxi Prom Dress will make you feel like a princess- it reminds me of Cinderella. It has a flattering plunge v neck, open back and ribbon ties. I love the floating dusky blue tulle layers. Sometimes less is more. This lace cami prom dress is a classic design with added intricate details. In dusky pink (officialy mink) eyelash lace this dress has a plunge neck, spaghetti straps and mid length. Sometimes it has to be a little black dress for the prom. This mid length premium lace top tulle prom dress has a plunge neck and cross back ribbon ties. Chi Chi London are your go-to girls when it comes to dressing up. This dress by Chi Chi London has a crew neck and three-quarter length sleeves. The lined tulle skirt is made from very fine netting (not just for tutus). There are so many beautiful prom dresses available it’s hard to only choose five. 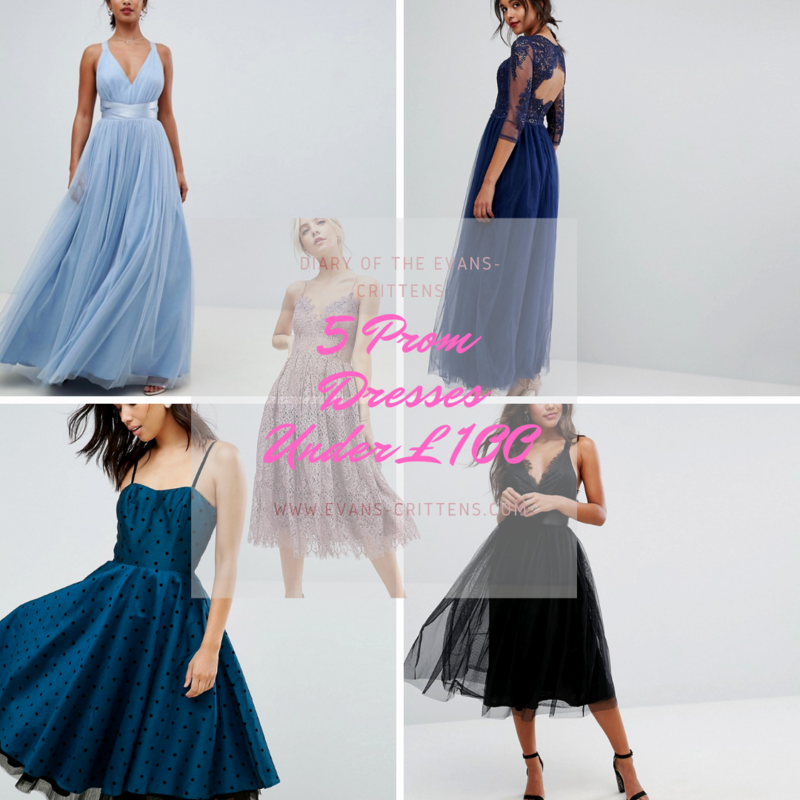 Websites such as Prom Dress Finder make it easier to search as all the dresses are in one place, rather than having to search across lots of different sites. You can search by colour or price too. 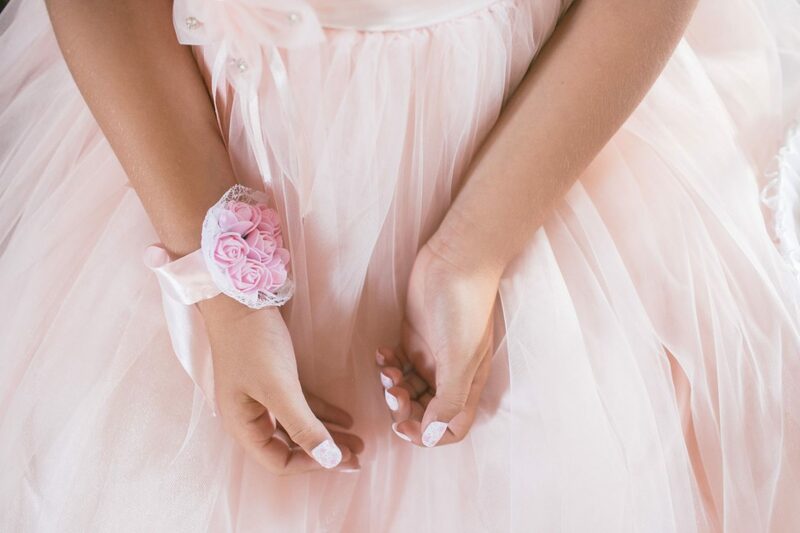 Have you been to a prom (or ball) or are you planning to go to one? Which dress is your favourite? Some beautiful dresses there, so much choice.